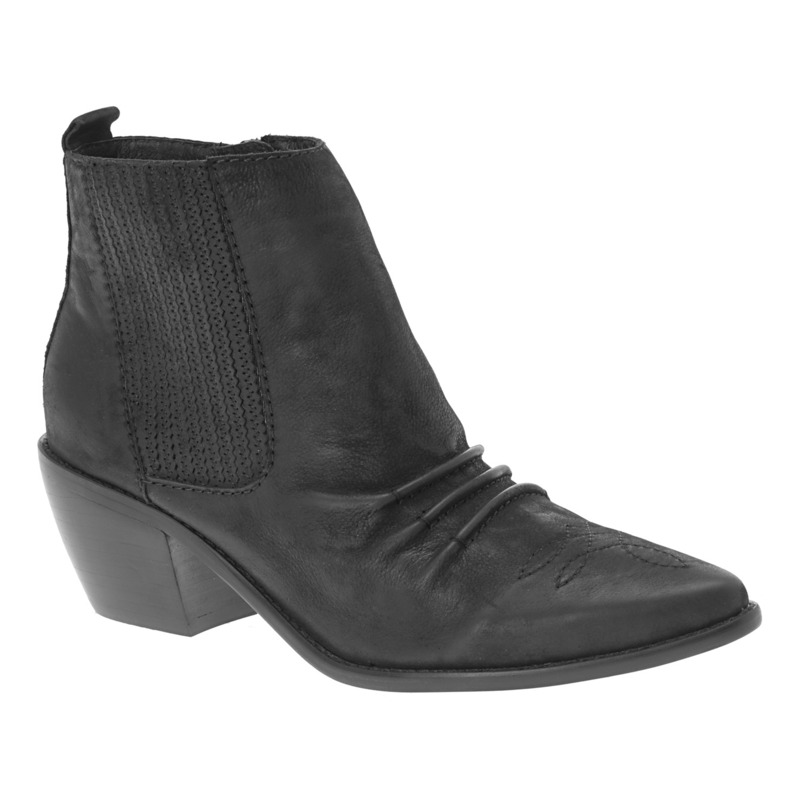 This season I've noticed that ankle boots have been popping up in stores everywhere lately. Usually I'm more in to tall boots for the Fall and Winter but this season I may have to make a change. 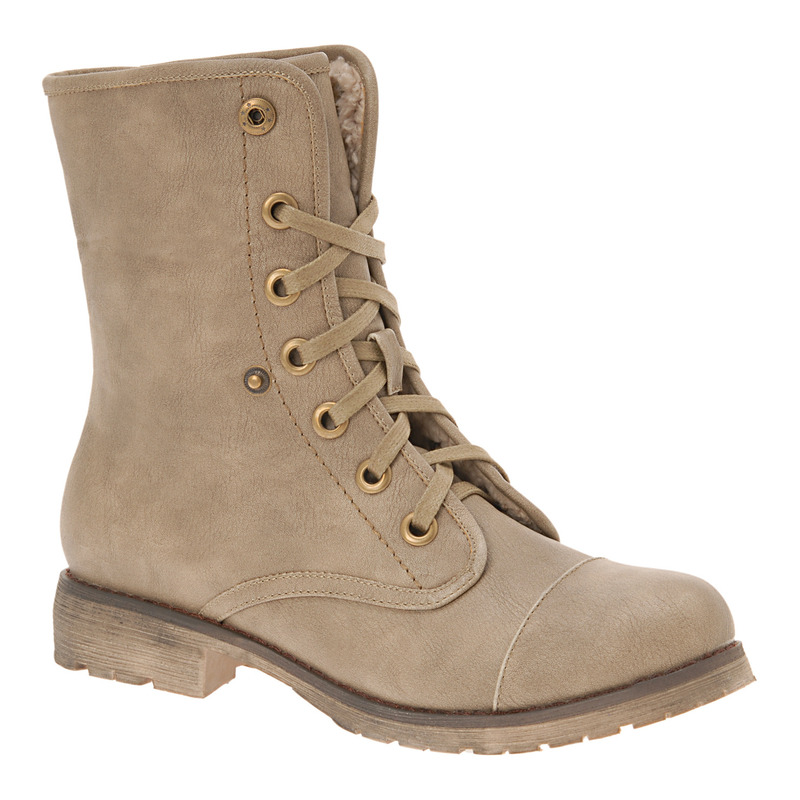 I have found so many different cute boots on Alloy and Aldo! Do you have any trends you are picking up this season? 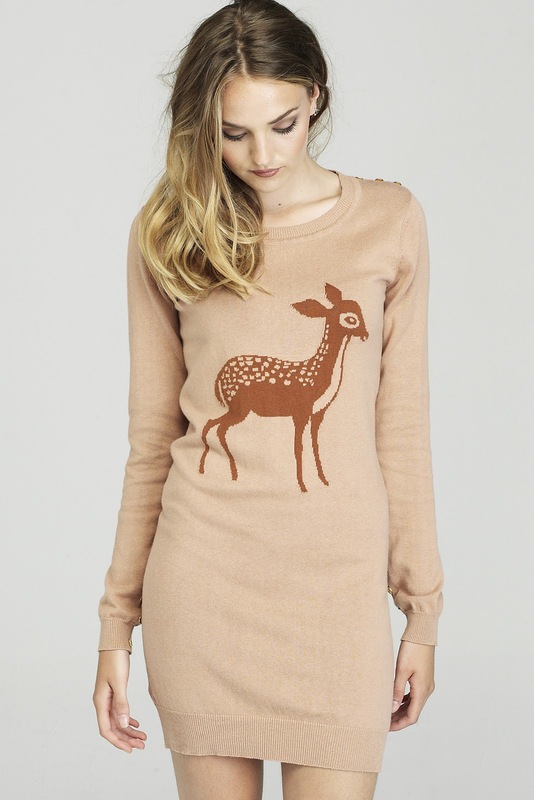 Also, I found this British store online called Sugarhill Boutique. I fell in love with their dresses! 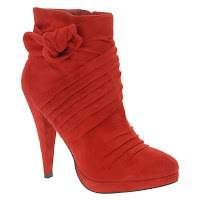 I could imagine finding a cute pair of ankle boots to wear with these and a pair of tights! I love ankle boots! I think this season I'm finally going to buy some wedges. I've never been a big fan of wedges before, but I've got my eye on these at Urban Outfitters. I know what you mean. Ankle boots are intimidating. But they sure are cute. LOVE the boots, i SOOO need a pair!!! just have to find the PERFECT one!! and that boutique looks soo fab!! LOVE these dress especially the first two!!! All the ankle boots are great, but I really love those dresses! I'm going to have to check out that shop. I love that blue lace dress. I am so into ankle boot right now and those are so cute!!! I love all of these dresses and ankle boots! I need to be brave and buy some. I don't know why but boots scare me. Haha. the black wedges are my favourite and I love those dresses! you have great style! Adorable. :) I just love the dresses! And I actually caved and got a cute pair of black and flat ankle boots. :) Love. I'm more a fan of the knee boots. Then again I live in South-West Idaho were snow drifts are deep. Still very,very cute! Ah! To those who have bought new boots you should post pictures and share them for some inspiration! And I am obsessed with those Madeline! I love that light blue lace dress, it's so feminine and beautiful. Your blog is lovely, would you like to follow eachother? I have two pairs of booties in my closet now & I've never worn any before them. I got mine at Express (http://www.express.com/covered-wedge-ankle-boots-38064-489/control/show/3/index.pro#jsLink) & Target (http://www.target.com/p/Women-s-Mossimo-Kachina-Tie-Shooties-Black/-/A-13396685#?lnk=sc_qi_detailimage). I love, love, love them!!! 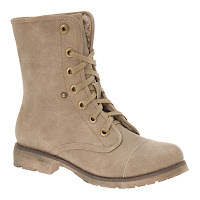 I wear them with tights/leggings & skirts/dresses alll the time! The look is becoming my winter staple! The dresses are beautiful. ALL of them. Maria-That one is my favorite as well! Mrs. C-OBSESSED with your second pair! Be sure to posts pics of your outfits! oh hello there British lovelies. I'd wear you all if I could! Oh I'm such an ankle boot fan! I bought the same pair in two different colors this year because I loved them so much! i'm pretty much obsessed with all of these dresses. so beautiful! and i am adoring ankle boots. i need to get some immediately!!! Btw, thanks for stopping by our blog. You should visit twomindscooklike.blogspot.com again because we're doing a jewelry giveaway! YAY! There are so many things I love here... I think it's time to go shopping!! 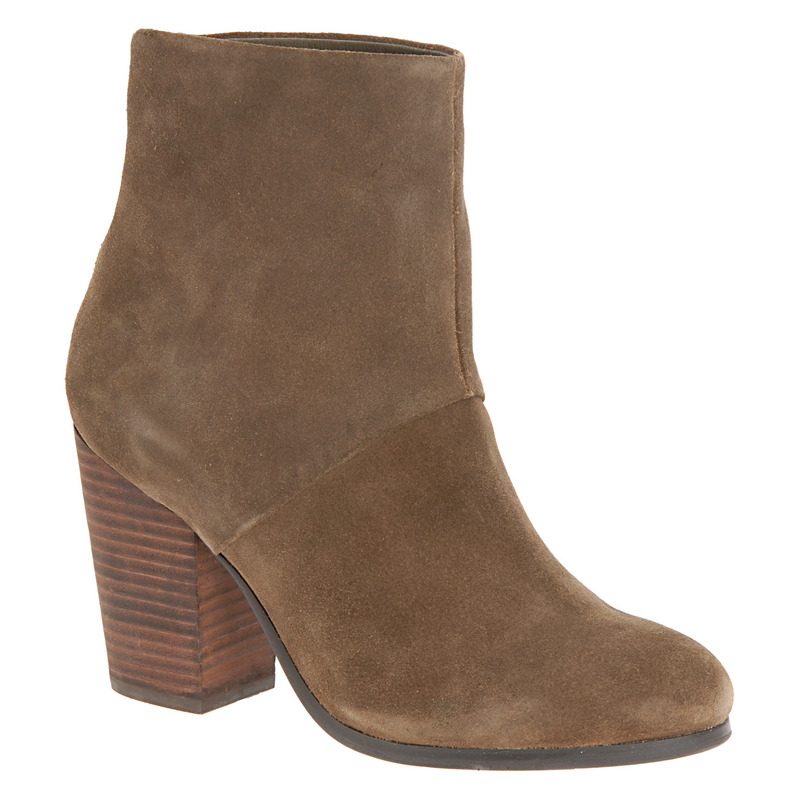 Love those brown ankle boots, where are they from?! 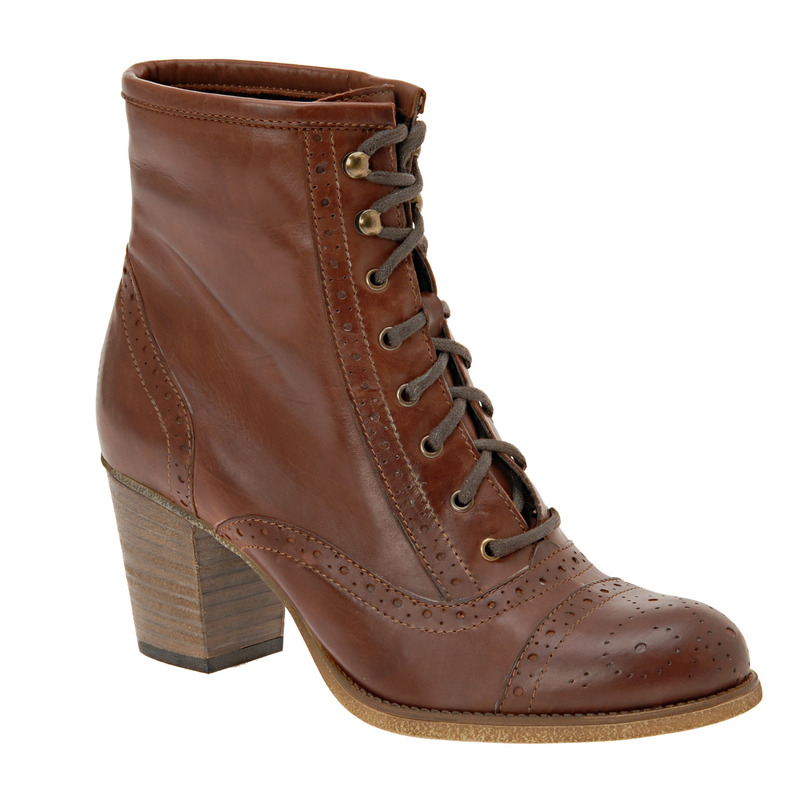 and Rachel, those brown ankle boots are from Aldo!